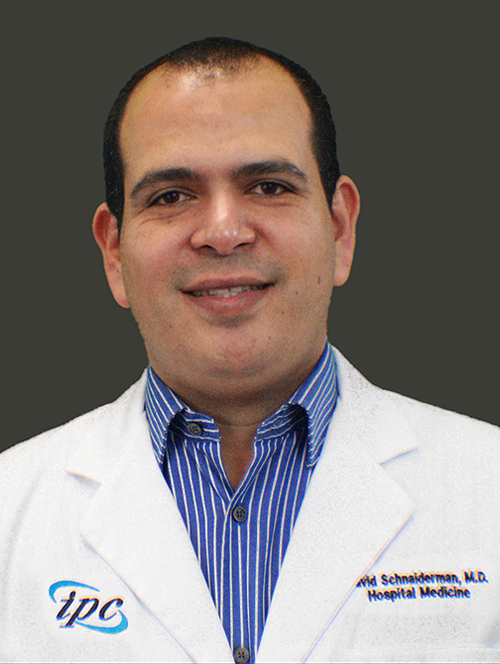 Dr Schnaiderman earned his medical degree at Universidad San Martin de Porres in Lima, Perú, country he is originally from. He came to the USA in 2005 and completed the Family Medicine Residency Program and Geriatric Fellowship at the University of Texas Medical Branch in Galveston, Texas. Dr Schnaiderman is Board Certified by the American Board of Family Medicine and has been Amara Hospice Medical Director since 2012.